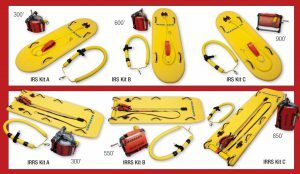 Is Your Team fully Ready to Perform Safe, Rapid Multi-Victim Surface Ice Rescues BOTH Close to Shore AND Over Long Distances? 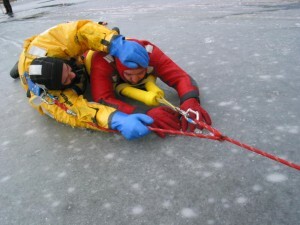 Surface Ice Rescue incidents often involve two or more victims. They can also occur a great distance from shore. 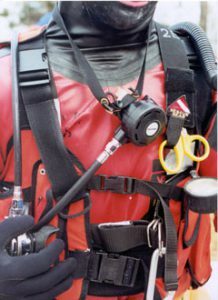 One mistake can lead to multiple Rescuer fatalities in a matter of seconds. Dates/Times: Friday, February 22, 2019 1800 hrs. – 2200 hrs. Saturday, February 23, 2019 0800 hrs. – 1800 hrs. Sunday, February 24, 2019 0800 hrs. – 1700 hrs. Click here for flyer and contact information. Safely & rapidly rescue multiple victims? 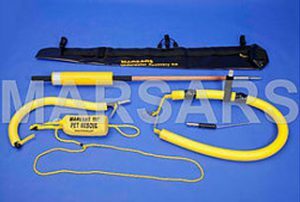 Properly change rescuers without losing ground? 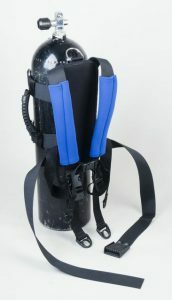 Immediately establish independent-victim-positive-buoyancy to prevent a subsurface rescue? Write Standard Operating Procedures to keep members and department safe and protected from liabilty? Properly handle patients to prevent further injury & increase survival chances? Prevent costly equipment purchasing mistakes? 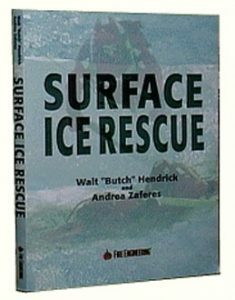 If your location has the potential for ice this course is a must! 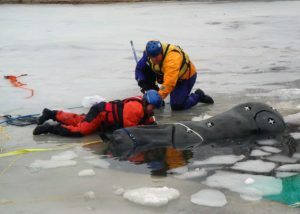 Learn to perform safe & effective rescues from time of call until patient arrives at the hospital.